Our primary aim is to satiate the hunger of people. To attain this goal, our team is purely dedicated towards the service of poor and needy people. We believe that one day we will finally reach a stage where no one is devoid of basic food at least twice a day. 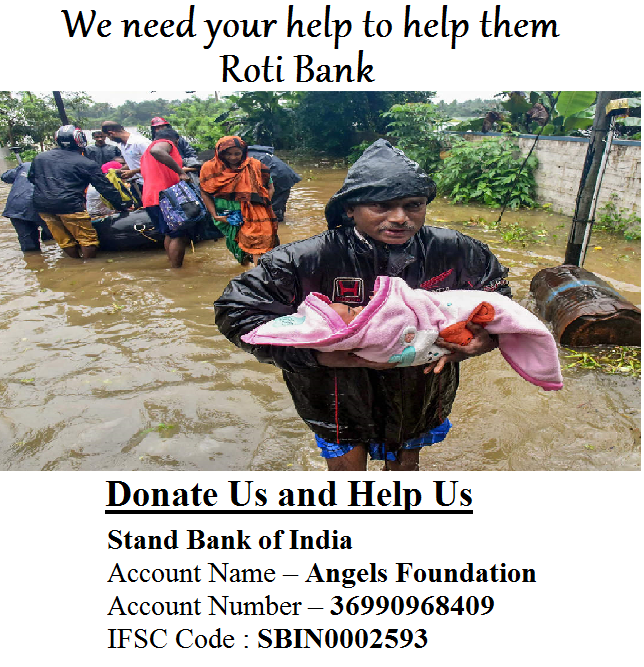 You too can help us in our initiative by providing food materials at your nearest Roti Bank. We collect left-over and excess food from the houses and function to provide food to the starving people. So join our team by making a small contribution towards the betterment of people.